Description: Specially designed for Polar M430 GPS Advanced Running Watch, provides fast and stable charging. 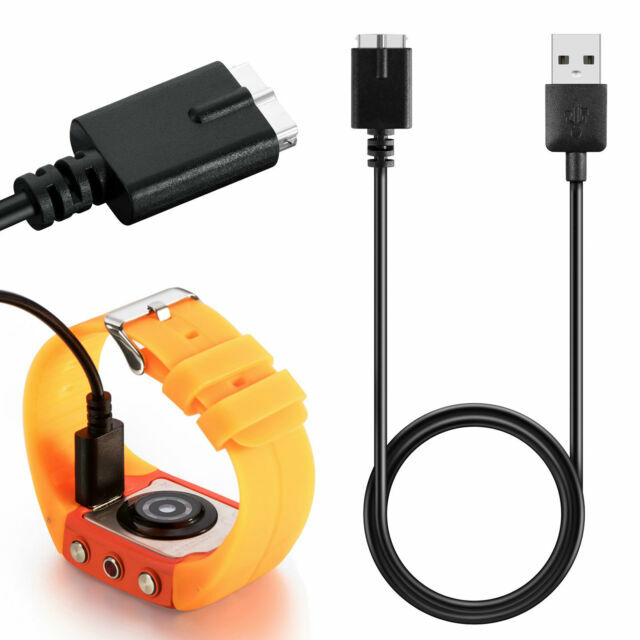 more convenient to charge your Polar M430 GPS watch, through the USB connector into your wall charger, car charger or computers USB powers. Specification: ONLY for Polar M430 GPS Advanced Running Watch Color: Black Cable length：100cm/39inches Weight：23g/0.82Oz Packing Includes: 1 *Replacement Polar M430 GPS Running Watch USB Charging Cable Brand Unbranded Type Charging Cable UPC Does not apply MPN Does not apply EAN Does not apply.